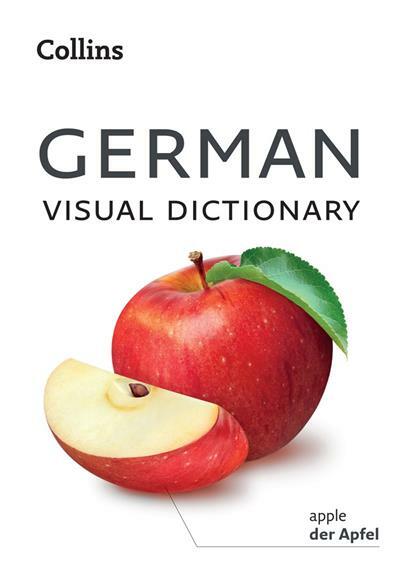 Immerse yourself in this colourful photographic guide to the key words and phrases in German. This attractive book is perfect for travelling and provides a practical guide to German language and culture. Everyday words are arranged in themes with carefully selected up-to-date images to illustrate key words and phrases, and a two-way index enabling you to find words quickly as you learn. All essential words and phrases for modern life in Germany are at your fingertips with topics covering home life, work and school environments, shopping, food and drink, sport and leisure, transport, technology, and the environment. Great care has been given to represent modern German culture and enhance your experience of Germany and its people, including food and drink, customs, celebrations, and festivals.